Lifograph CEO Dea Wilson will host a fireside chat with Microsoft General Manager and Executive Producer of the Decoded Show Dave Mendlen on Wednesday. The fireside chat will take place in Palo Alto on Wednesday, May 16 at 5:45PM in the Procopio building. 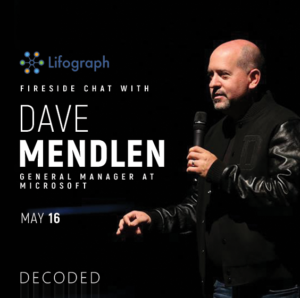 The event in Palo Alto is a RARE occassion to meet and listen to Dave Mendlen, General Manager at Microsoft, as he is being interviewed fireside chat style by Dea Wilson, Founder of Lifograph – the Wiki of People. 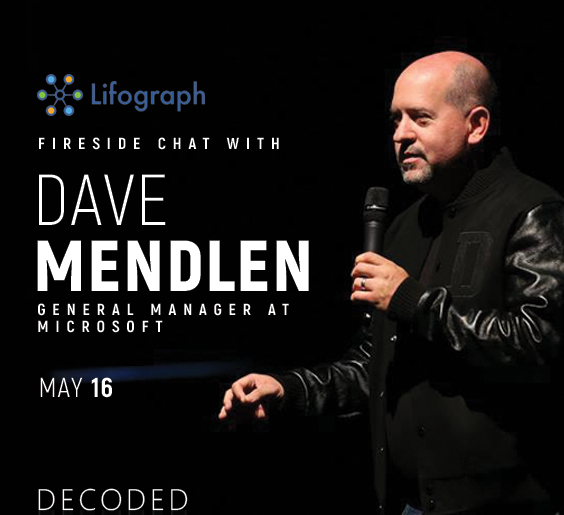 Due to his great ability for engaging communication, Mendlen was chosen as a speechwriter for Bill Gates and Steve Ballmer, composing landmark speeches featured in the media, including Bill Gates’ last speech and Steve Ballmer’s first speech as CEO of Microsoft. 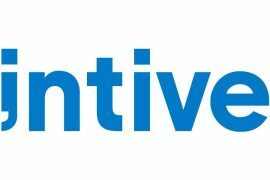 The Microsoft general manager has built and managed multi-billion dollar software businesses and is a sought-after speaker and commentator on TV and media, as well as a contributor to various startup accelerators and publications, including The Next Web. On the Decoded Show, Mendlen works behind the scenes while Host John Shewchuk leads the way in front of the camera, with many appearances by Microsoft Corporate Vice President – AI Business Steve “Guggs” Guggenheimer. Dea Wilson, aka Ms. Silicon Valley, is a serial entrepreneur and Managing Director at Silicon Valley Incubator. 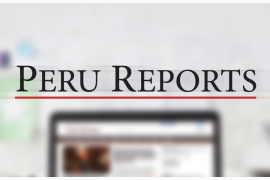 She is also an Angel Investor at the Wharton Alumni Angels and Tech Angels, her investment interest being in consumer, mobile and SaaS startups. Wilson is what people call a “super-connector,” her expansive network including the “Who’s Who” in startups, venture capital, technology, and entertainment. A big supporter of female founders, Wilson has been a guest speaker at numerous events and conferences and she has also been featured and interviewed in many media publications.